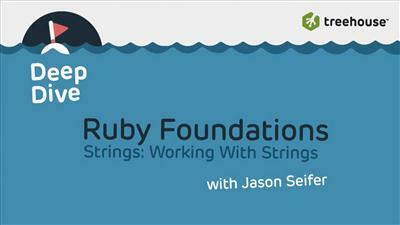 Treehouse - Ruby Foundations with Jason Seifer | Free eBooks Download - EBOOKEE! 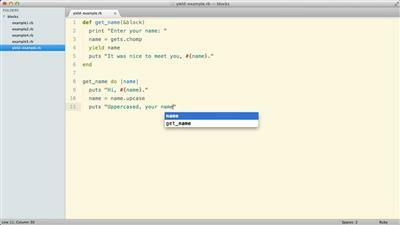 Learn the fundamentals to become a Ruby and Rails developer. 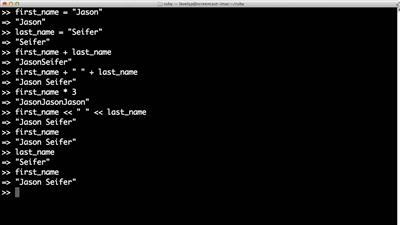 You'll learn things like what Ruby is, how to write object oriented Ruby, classes and modules, programming structures and types, and more. No comments for "Treehouse - Ruby Foundations with Jason Seifer".